The David Backes era has not gone as many expected in Boston. 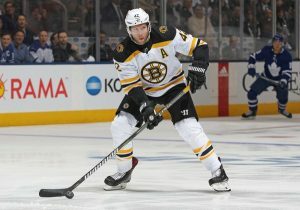 Backes has provided veteran leadership during his Bruins tenure but failed to live up to his contract. Earlier this season, as the Bruins offense struggled, Backes did as well. Through the Bruins first seventeen games, the veteran winger registered just one point. Lately, his play has improved. In the Bruins last four games, he has two goals. Despite his struggles, Backes can still contribute to this team and has started to round into form. This season the veteran winger has been a staple on the Bruins third and fourth line. That is not what the Bruins envisioned when they signed him three years ago, however, that is where he has been the most productive. His improved play is due to the fact that he has been more aggressive. Over the Bruins last five games, he has fourteen shots on net. That, however, is not the only reason for the veterans recent offensive contributions. 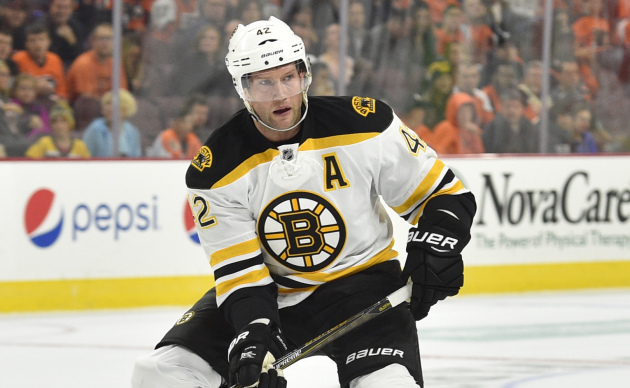 During his tenure in Boston, Backes has battled injuries and this year has been no different. He dealt with a concussion earlier this season that sidelined him for the second half of October. Because of the injury, Backes played with a more passive approach. Keeping him healthy will be key as the Bruins have already had many players miss significant time. Even when healthy this season Backes play has been affected by the younger Bruins trying to find their way. 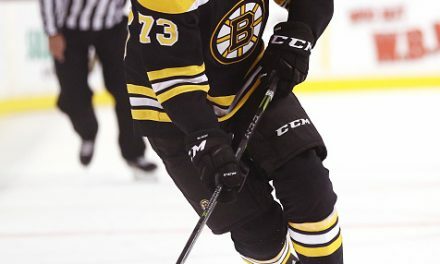 Backes began the season on skating on a line with Anders Bjork and Danton Heinen. Due to their struggles defensively Backes put more emphasis on his defense. This was reflected in his statistics as he failed to register a point through the Bruins first eleven games. The choice to hang back made him appear tentative and prevented him from battling in front of the net. His recent aggressive play is starting to yield results and has earned him time on the powerplay. On the man advantage, he is helping the Bruins win faceoffs and keep the puck in the offensive zone. He will never match Bergeron’s production. 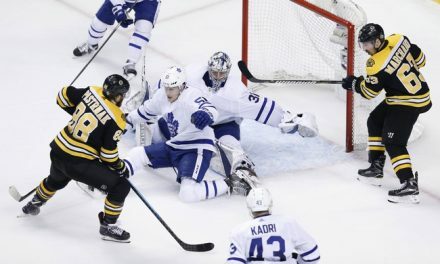 However he has made the Bruins powerplay productive without one of its best weapons. Through the Bruins first, twenty-six-game Backes has not been an offensive force. With injuries mounting, the Bruins need veteran leadership more than ever. 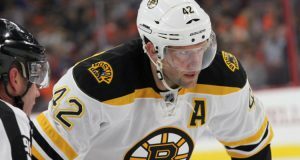 Backes has answered the challenge and is stepping up when his team needs him the most. PreviousPaul Goldschmidt – Future Red Sox player? 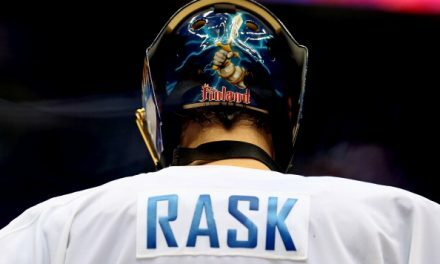 What Kind of Return Could Tuukka Rask Net?